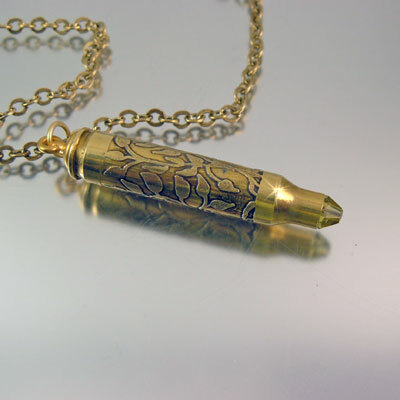 The Tree of Life collection is a new bullet necklace design introduced in July 2013. 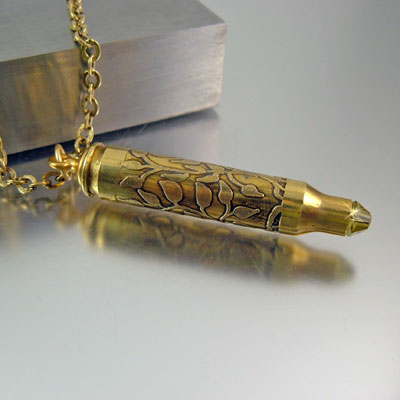 It's a clean, beautiful representation and is perfectly suited for both men and women; a stylish bullet necklace which is timeless in design. 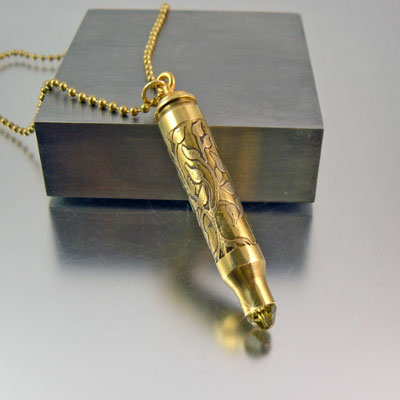 How you see the Tree of Life symbol is personal however, this symbol is universal and can be found in most cultures. 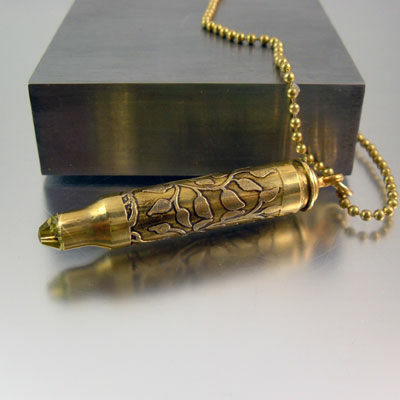 The Tree of Life symbolizes wisdom, protection, beauty, abundance, redemption, strength, family, and God's grace. 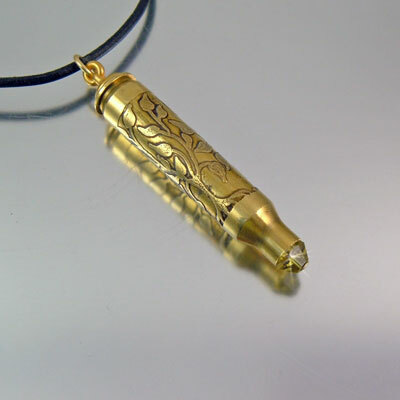 A tree requires care and nurturing and will continue to grow new life for generations to come. 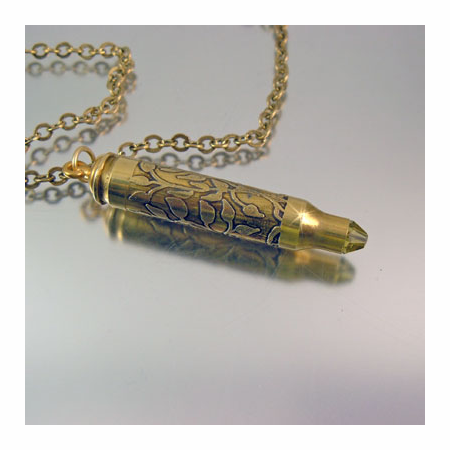 This bullet necklace makes a beautiful and meaningful gift for someone in your life or yourself.